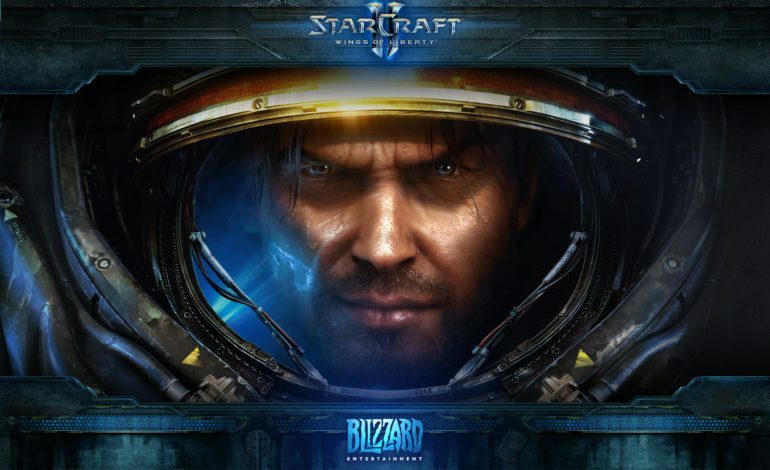 After experimenting for more than two years, Blizzard is ready to show off the progress made by Google’s DeepMind AI at learning the intricacies of StarCraft II. The partnership between DeepMind and Blizzard’s StarCraft II began back in October of 2016 when it was revealed at BlizzCon that the Internet mogul Google expressed interest in StarCraft. 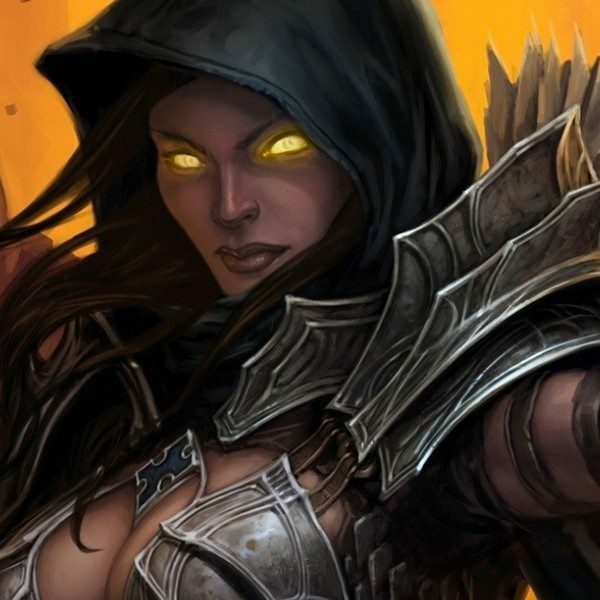 At the time, Blizzard had recently released tools to allow advanced artificial intelligence integration into the game and Google jumped at the chance to better their DeepMind technology. The partnership between StarCraft and Google’s DeepMind is not the AI software’s first foray into advanced game learning. DeepMind had successfully taught its AI to play the ancient Chinese game of Go, which is a strategic board-control game that has been played in China since before the Zhou dynasty (1046–256 BC). In October of 2015, DeepMind’s Go AI, called AlphaGo, successfully defeated Fan Hui the reigning three-time European champion of the game at the time. In March of the next year, AlphaGo defeated Lee Se-dol, a South Korean master of the game. Once it was proven possible to teach an advanced AI not only how to play a game, but to also learn the subtle nuances required to best even the greatest human opponents, DeepMind turned its focus to StarCraft. The latest update from the experiment came most recently at BlizzCon 2018 when Google research scientist Oriol Vinyals, who is working on the project, expressed great excitement at the steps DeepMind had made learning the game. According to the announcement made by Blizzard earlier today, at the time, “the AI, or agent, was able to perform basic macro focused strategies as well as defend against cheesy tactics like cannon rushes.” However, DeepMind was not above cheesing a bit itself by worker rushing the opponent immediately. While teaching an AI to play StarCraft II using such strategies (and even teaching it to cheese) is a remarkable feat in and of itself, the team is apparently ready to reveal even more. Though there is a ton of buzz surrounding the DeepMind/StarCraft showcase, it is seemingly part of a trend to measure advanced AI against human opponents in video games. In August 2018, another advanced AI, OpenAI Five, successfully defeated human opponents 1v1 in the popular MOBA, Dota 2. The next milestone for the OpenAI Five was to defeat a full team of five and planned on doing so at the International 2018. Unfortunately, the OpenAI Five team lost both matches against paiN Gaming and the Chinese Superstar Team, but still highlights the extreme potential of AI in gaming. The demonstration is set for January 24 at 10 am Pacific Time. You can watch the demo on both the StarCraft Twitch channel and on DeepMind’s YouTube page. Whatever DeepMind and Blizzard are positioned to reveal, let’s hope DeepMind remembers to construct additional pylons.